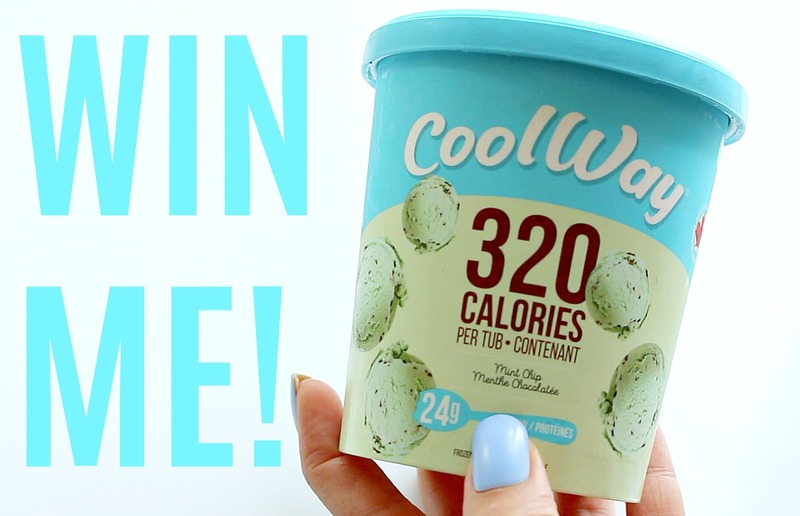 Samantha Jane: Win CoolWay Ice Cream! *Vouchers can be redeemed at Walmart, Metro, Longo's, IGA or CO-OP. My understanding is that it is a contest... you will have to see if you win before you get coupons and the contest doesn't close until June 9th. Good luck!